Responsible for causing many a ‘foodgasms,’ this ingredient has been consumed for hundreds of years and is still as popular as it was back then. I’m talking about everybody’s favorite – chocolate! Apart from dousing your sweet cravings, it has also been linked with influencing your mood, generally leading to a surge in feelings of happiness and a reduction in stress. 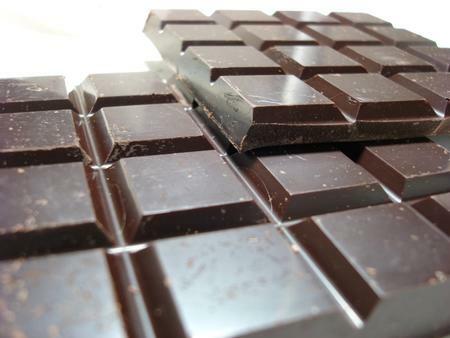 Here are a few more interesting anecdotes worth knowing about chocolate. Chocolate has a rich history which most of us may be totally unaware of. The earliest acknowledged used of chocolate was around 1100 BC. In 2007, during an expedition to Puerto Escondido, Honduras, architects unearthed the remains of cacao while trying to extract residues from pottery excavated here. 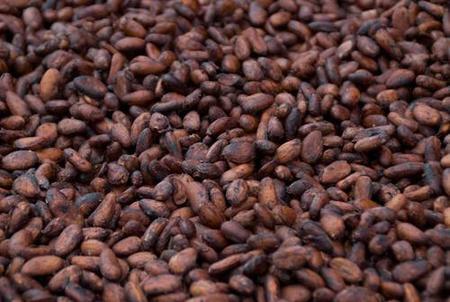 It was also found that before using cacao beans to make chocolate, the sweet pulp of its fruit was used to make alcohol through the process of fermentation. Chocolate derives from the Theobroma cacao tree. The Latin name for cacao is Theobroma, which means ‘food of the gods.’ Cocoa is produced when the beans of the cacao plant are processed. The word chocolate comes from the Aztec word xocolatl, which implies ‘bitter water.’ That’s right, chocolate was first served in a liquid form i.e. a hot or cold beverage. It was later that it transformed into the bars that we all know and love today. This dates back to the Mayan era, when cacao beans were used as currency. This reflects how precious these beans were considered to be. In fact, these beans were used as money in certain parts of Latin America till the 19th century. Because of the high monetary value they carried, it was only the wealthy who could afford to use cacao beans to make the liquid chocolate. It is said that when emperors were buried, boxes of chocolates were placed alongside them to carry them to the afterlife. Just before Conquistador Hernan Cortes defeated the Aztecs, he and his army drank chocolate for the first time. And hated it! While it was found to be too bitter and inedible by the Conquistador and his men, the Spanish people continued to conquer other lands, with one of them being the Caribbean Islands, where cane sugar is found aplenty. Once it was combined with chocolate, it was nothing like anything anyone had ever tasted before. And there’s been no looking back since then! It was in the year 1657 that the first chocolate store opened in London. They, however, served sweet, liquid chocolate. In the 1850s, Joseph Fry, an Englishman, decided to put a spin on the traditional chocolate recipe by adding more cocoa butter (instead of water) to cocoa powder and sugar. And that’s how the world’s first solid chocolate came into being. There was no looking back from this milestone either! Several studies have confirmed that eating chocolate feels better than kissing. Apparently if you let chocolate melt in your mouth, it results in the same (or even stronger) brain and heart-rate activity that is produced with passionate kissing. This is probably the best excuse for eating chocolate you can give your mom the next time she tells you not to have it: it is good for your health. This holds true only of dark chocolate, though. Studies have proven that it is one of the foods that have the highest levels of antioxidant compounds, including flavonoids, polyphenols, catechins and anthocyanins. If consumed in moderation, it can be beneficial for those with high blood pressure, and reduce the possibility of a heart attack. And if you’re worried it’ll give you bad teeth, research has suggested that certain ingredients found in chocolate may actually prevent tooth decay. Chocolate is a wonderful and a versatile ingredient to work with which can be used in extraordinary ways. However, just like all other beautiful ingredients, chocolate needs to be handled with care, especially when it comes to melting it as chocolate is sensitive to temperature change. If you pay heed to the two cardinal rules of working with chocolate, you’re sure to end up with a great finished product with the smoothest texture and the best taste. • Keep it away from water when it is melting. 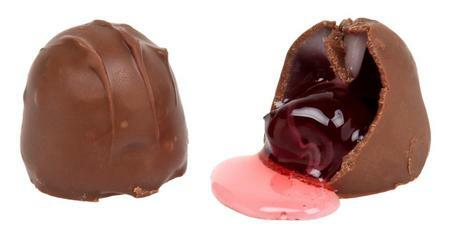 Even a single drop of water falling into melting chocolate can make it hard and chunky. • Do not melt it over direct heat. Doing so may overheat it, which may spoil its texture and taste. Here at our bakery in Raleigh, we handle chocolate and other ingredients with utmost care to ensure that we serve you only top-notch food in terms of quality and taste. Tempering Chocolate – What’s That? You may have come across several chocolate recipes which require it to be “tempered” before use. This may have left you wondering what it means. Tempering is the process of heating and cooling chocolate to a particular temperature so that the cocoa butter in the chocolate forms even crystals. It may sound difficult, but with a little practice, anyone can master it. 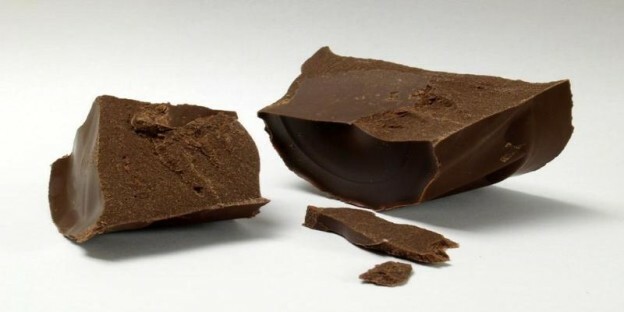 You need not temper chocolate every time before using it. For example, it is not necessary to temper it for baking it. But, if you’re going to be making solid candies or dipping centers in chocolate, it would be a good idea to temper it. Tempering the chocolate gives it a glossy appearance, a crunchy texture, and the ability to stay stable at room temperature. Without tempering, chocolate may appear dull on the surface with a powdery or rubbery texture. Every sweet tooth craves it and the guilty pleasures derived by eating the wonderful chocolate are totally worth committing the sin of eating it. We love it by itself, in food and in dessert. The truth, as we already know, is that chocolate is irresistible. So the next time you bite into a chocolate-y delight, think of its history, its richness, character and stability! There’s a lot more to chocolate now, isn’t there?